The goal of the project is to develop a coherent strategy on how to implement 100% RE as part of Tanzania’s Sustainable Low Carbon Development and Poverty Reduction Goals. Strengthen synergies, networks and platforms for multi-stakeholder dialogue and follow up at the national level among government, parliamentary committees, policy-makers, civil society, trade unions, churches and media on LCD, poverty reduction and 100% RE. Identify necessary legislation and policy reforms. Tanzania is endowed with abundant renewable resources for an energy transition. This study demonstrates how to unlock thenecessary investment to implement 100%RE for all by 2050. 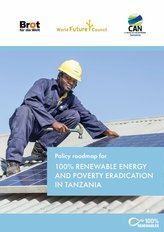 This report suggests concrete political measures and outlines necessary governmental action to operationalize Tanzania’s 100%RE and poverty eradication target. 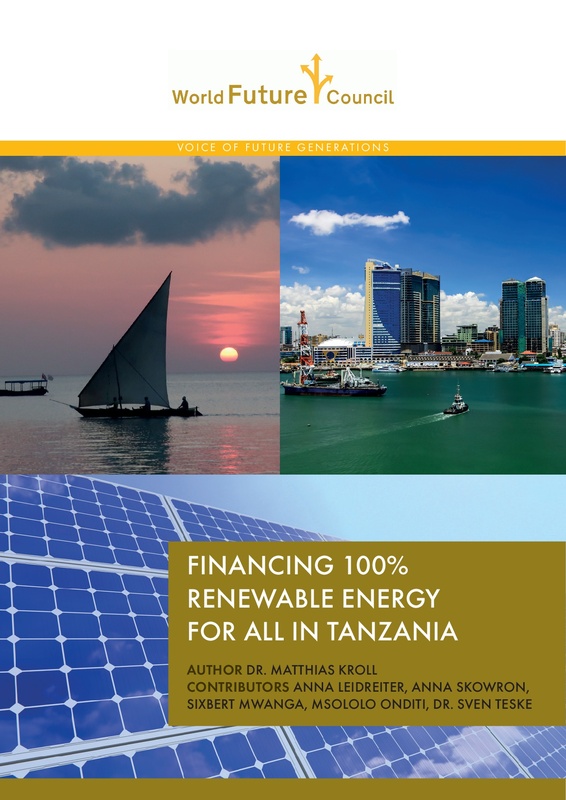 This scientific feasibility study unveils that deploying 100% renewable energy in Tanzania can provide access to reliable energy for all its citizens, while increasing living standards to the level of industrialized countries by 2050. It proves that generating electricity from renewable sources is about 30% cheaper than from fossil resources. 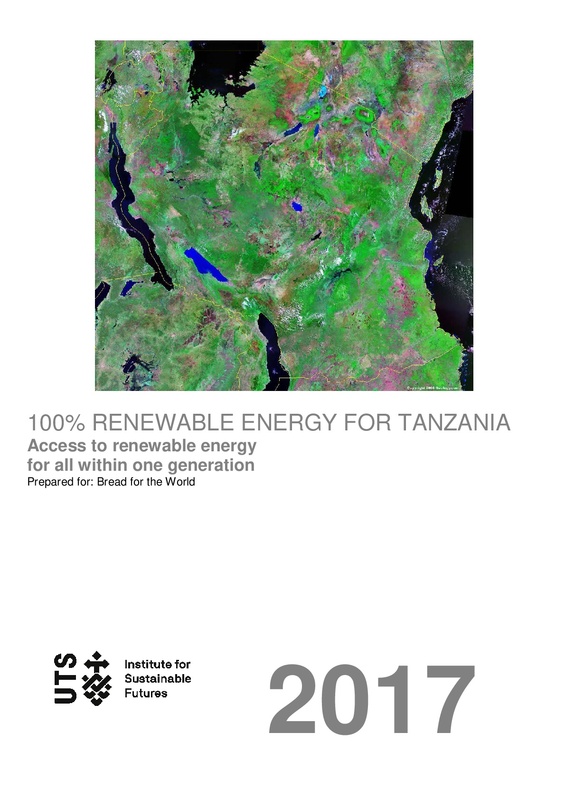 In October 2017, one of our recent studies reveiled that by deploying 100% renewable energy, Tanzania can provide access to reliable energy for all its citizens, while increasing living standards to the level of industrialized countries by 2050 – which is about 30% cheaper than from fossil resources. 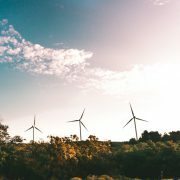 The study has been compiled as part of a multi-stakeholder process, which Climate Action Network Tanzania, Bread for the World and the World Future Council have conducted over the past 18 months. The goal has been to develop a coherent strategy on how to implement 100% RE as part of Tanzania’s Sustainable Low Carbon Development and Poverty Reduction Goals. On February 25, 2016 The World Future Council, Bread for the World and CAN-Tanzania hosted the kick-off workshop in Dar es Salaam for our 18-month program in Tanzania. The kick-off workshop brought together 15 Tanzanian thought-leaders from government, academia and civil society to identify opportunities for policy change on the particular topic. 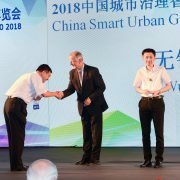 Among the confirmed participants was Gertrude Mongella, WFC Councilor and Special Advisor to the ECA Executive Secretary and UNESCO Director General. The workshop helped to build capacity and create ownership among Tanzanian opinion leaders for 100% RE as a tool for poverty reduction, as well as to strengthen synergies, networks and platforms for multi-stakeholder dialogue. The valuable contributions and expertise of the participants enabled us to compile a solid report which you can find here. It gathers and summarizes the main interventions, perspectives and outputs made by the participants of the workshop. Hereby, this report further provides a description of the current energy policy debate and defines the starting point for discussing how to scale up RE to spur sustainable development and eradicate poverty in Tanzania. As a major opportunity to bring forward the dialogue which already started during the kick-off workshop in Dar es Salaam, a study tour to Bangladesh was organized from April 17-23, 2016, chaired by Dr Tawfiq-e-Elahi Chowdhury Bir Bikram, Bangladesh Ministry of Energy. The study tour brought together a group of 10 representatives from Tanzania national government, parliamentarians and civil society leaders in the renewable energy field in Tanzania. The goal was to learn about the Bangladesh experience in rapidly expanding first time access to electricity among its citizens with 100% renewable energy. The tour was organized with the support of Bright Green Energy Foundation (BGEF), a leading renewable energy organization in Bangladesh which has been successfully working with Solar Home System, Solar Irrigation Pump, bio-gas, Improve Cook Stove, and women empowerment since 2010. “This study tour changed our minds about the potential of Renewable Energy as an effective tool to provide energy access to all people. We need to bring the experience from Bangladesh to Tanzania, especially on developing a comprehensive finance model. It is our hope that this trip has just opened our doors and starts a long journey of collaborations and working together”. This was the conclusion of our Tanzanian delegation visiting WFC Councillor Dipal Barua and his team, learning about solar-home-systems, solar irrigation systems as well as biogas plants for cooking. Transferable lessons from Bangladesh to Tanzania – Munawar Misbah Moin, Senior Vice President, BSREA & Managing Director, Rahimafrooz Renewable Energy Ltd.
On July 12th, Can Tanzania, The World Future Council and Bread for the World organised a consultation workshop in Dar es Salaam on 100% Renewable Energy for Poverty Reduction in Tanzania. Around 50 stakeholders from the Parliament, Government, Civil Society and Academia participated in the consultation workshop, outlining the determinants of change and policy formulation in the RE sector in Tanzania, the challenges to policy reform, and providing recommendations for the development of RE legislation and implementation. The development of a more comprehensive legislative framework would not only make a significant contribution to the existing country’s energy production and supply system, but would also move Tanzania quickly towards achieving the goal of becoming a middle income country, as envisioned in the Tanzania National Development Vision 2025. Further, on July 15th, Can Tanzania, The World Future Council and Bread for the World, together with civil society representatives and faith-based organisations visited some examples of Solar Home Systems in Mabwepande, a suburb of Dar es Salaam in Tanzania.